Here's How To Vote! - MYX Music Awards 2014 - Balita Boss! MYX, the number one music channel in the Philippines, officially announced the complete list of nominees for MYX Music Awards 2014 on February 18. READ: Full List! Here are all the Nominees for 2014 MYX Music Awards! The MYX Music Awards 2014 will be held in SM Aura Samsung Hall with live telecast via live stream on MYXph.com or on the MYX channel on cable. The winners will be announced on March 26. The votation will start on 18th of February up to March 23 at 11:59 p.m. In this year’s MYX Music Awards, the winners will be chosen based on MYX fans and supporters votes (60 percent) and 40 percent of the results from the artist’s poll. Register on MYXPH.com then click on the MYX Music Awards 2014 tab. If you already have an account, log in directly to the MYX Music Awards 2014 voting page. View the NOMINEES and click on your desired nominee per category. Like MYX Philippines on Facebook. Click on the MYX Music Awards 2014 app. Vote by clicking on the photos of your nominees. Tweet your vote with the hashtag #myxmusicawards. 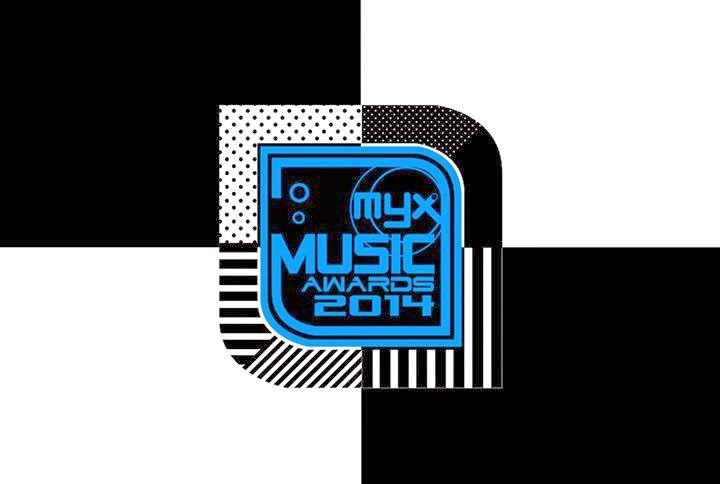 Follow this format: #myxmusicawards (Name of Category) (Name of Nominee or Title of the Song Code). Get the complete and correct codes here. Incorrect message format will be considered as INVALID. Retweets DO NOT count as votes. Voting for all categories is not required. You can only vote ONCE PER DAY PER CATEGORY PER PLATFORM. Cast your votes now for your favorite artists or bands as they compete in the MYX Music Awards 2014.